Ready for the road: The 33.7cm (13.3) is our most popular 2-in-1 size. 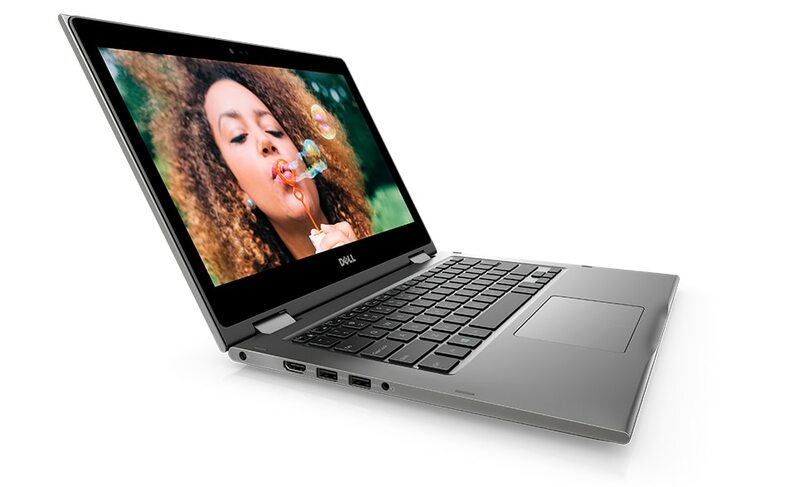 It's easy to slip into your bag and provides ample screen room to use for hours without eye fatigue. 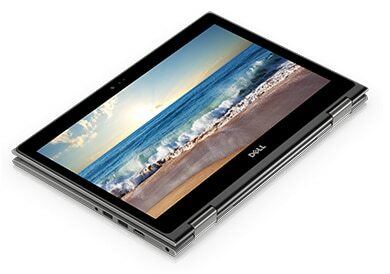 Maximize the performance of your Inspiron 13 5000 2-in-1 with Dell-recommended accessories. 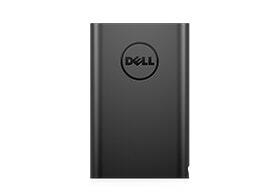 Power your Inspiron along with your phone while you are on the go with the Dell Power Companion. 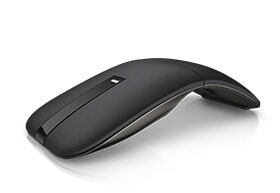 Increase your productivity in any setting with a high-performance mouse you can twist into slim mode to slide into your pocket for easy portability. 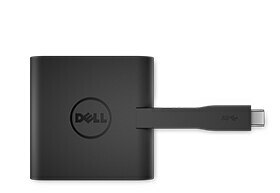 Connect your Inspiron to multiple devices – projectors, TVs, displays, and Ethernet – with one dongle. 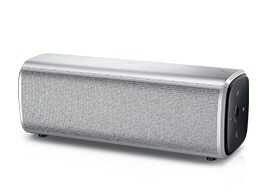 Take your sound on the go with a compact, wireless speaker that features a long-lasting, rechargeable battery, Bluetooth 4.0 and NFC technologies. 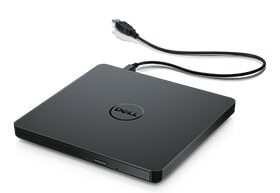 Plug this low profile, lightweight drive into your Inspiron’s USB port to play or burn your favorite DVDs or CDs. 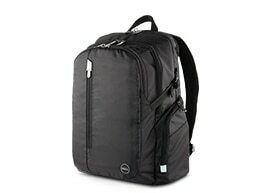 Organize and store your Inspiron and accessories in this professional backpack design featuring durable, lightweight materials and three compartments with plenty of pockets. 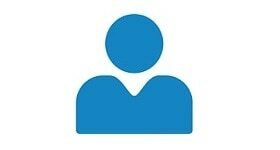 Get 24x7 support with everything from setting up your new system to using everyday software. With new features like SupportAssist, our experts will actually contact you if they detect an issue.1 And if we can solve your issues remotely, we’ll send a technician to your location2. It’s the hassle-free help you deserve. 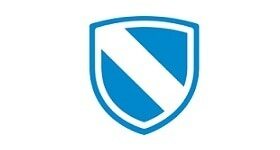 Good product at budget cost. Nice look decent performance for the said price and day to day computing.